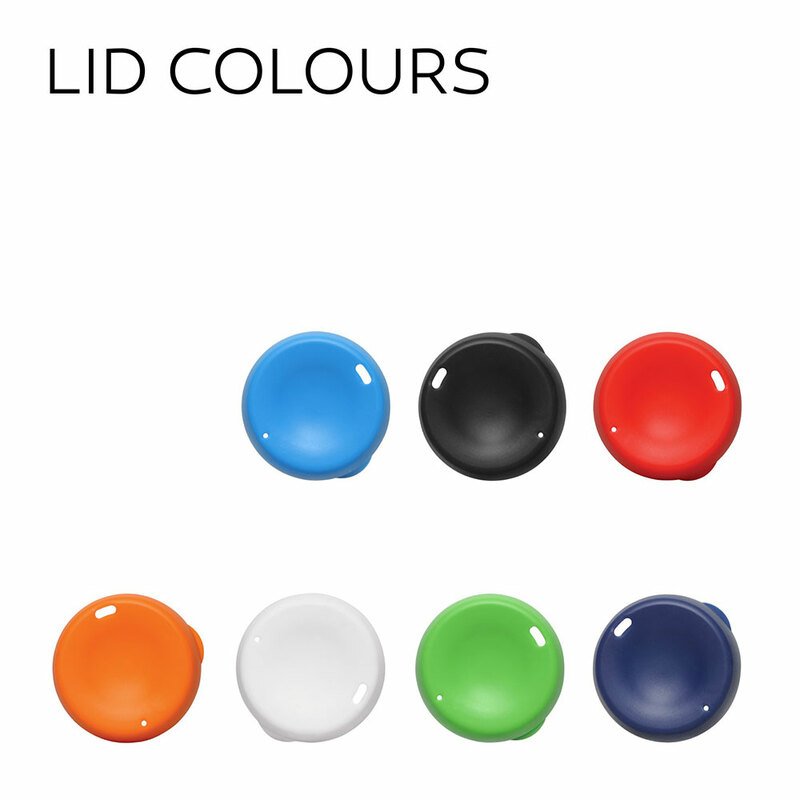 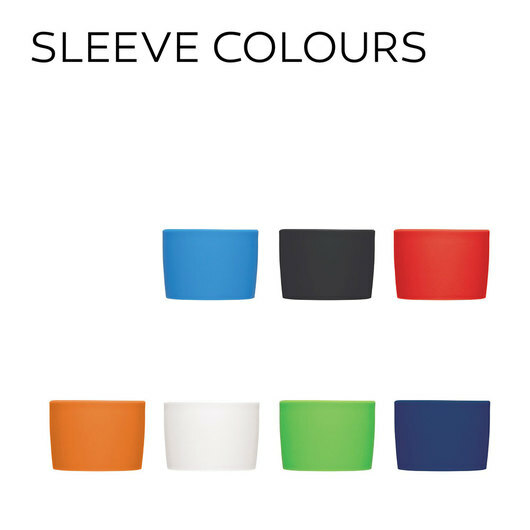 A glass re-usable cup with mix n match colours! 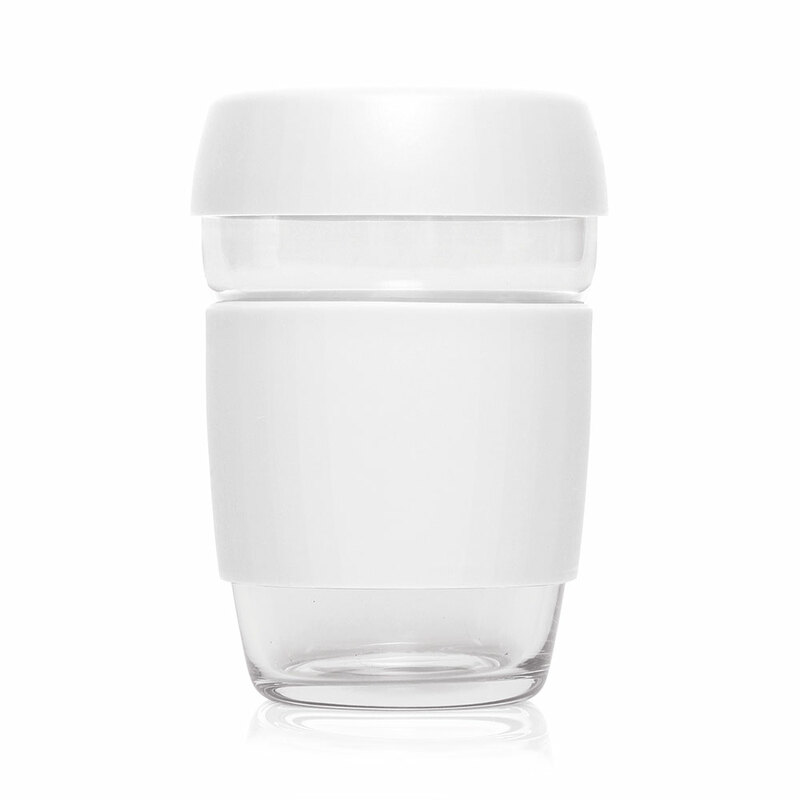 For a clean taste and style, why not choose a glass re-usable coffee cup? 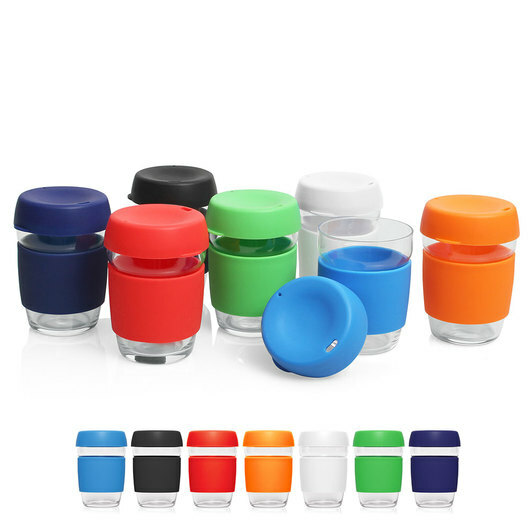 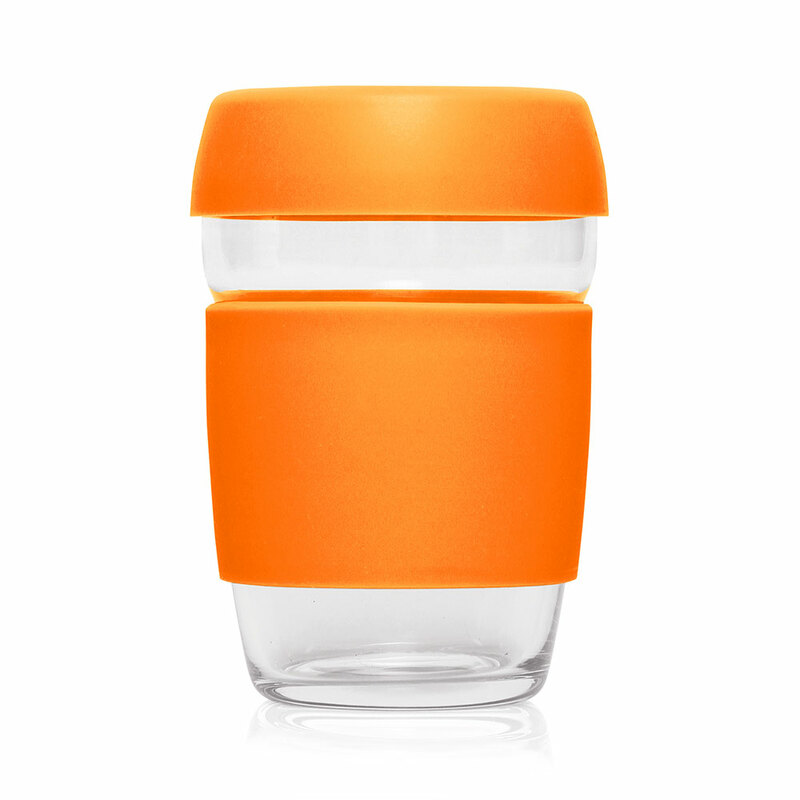 The Cup 2 Go features an ergonomic silicone grip to help protect your hand from the heat of the glass and can be mix n matched with lid and band colours. 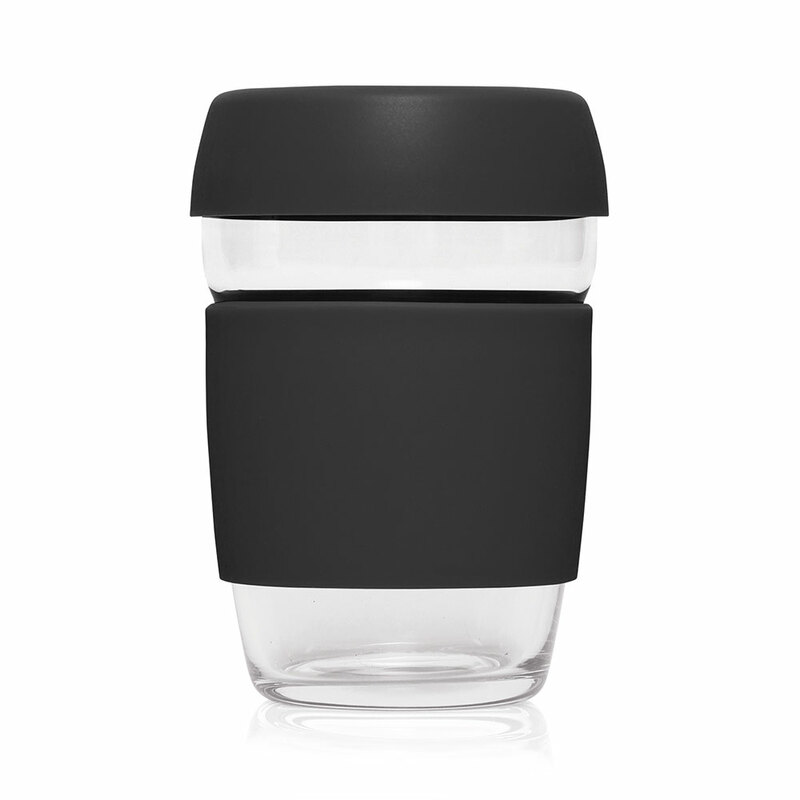 Your new best friend for enjoying your favourite coffee!